Make a tag for each picture — title, price/NFS, etc. Preparing for the show had the side benefit of finally getting me to print and frame some of my work. I'm hoping I'll do that a little more often going forward, even without a deadline pushing me along. The photo of my "favorite sunflower" is resting on our mantle until it is packed for transport to the show. It's every bit as beautiful as the online version, maybe even better… stunning, actually! I am glad you are so happy with the result. 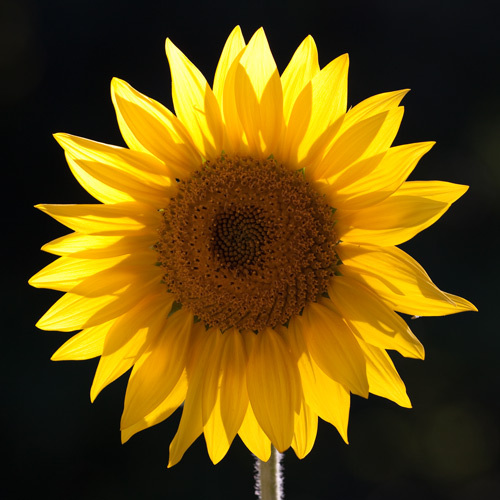 The sunflower is exquisite. Lovely photo. I've also been putting off (for years) framing my art. Getting stuck in a pattern is dangerous. I'm happy for you.